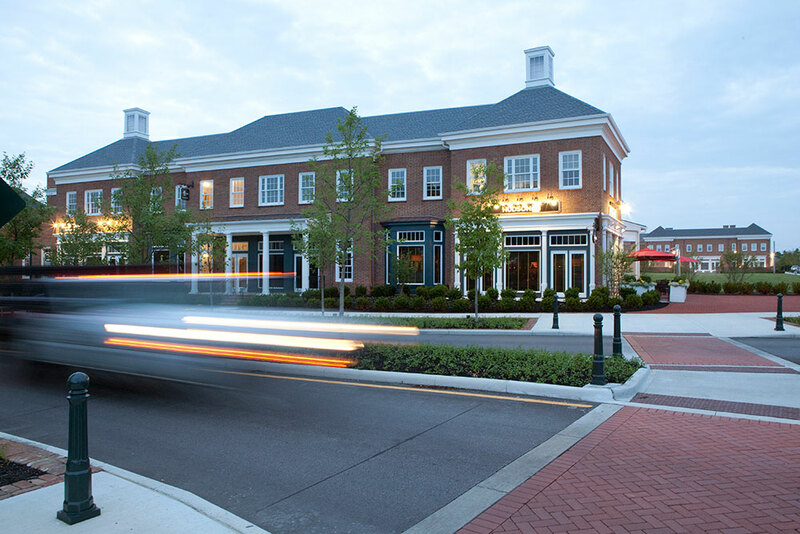 Our master planned city is designed to manage growth wisely and ensure your investment in New Albany is protected. Careful and deliberate steps have been taken to maintain the physical character of the community by achieving an aesthetically appealing balance between residential, business and institutional uses. The following Design Guidelines and Requirements (DGRs) provide a framework for design in a clear, easy to use format. The DGRs apply to the entire community and are organized by area and type of use. Section 1 – American Architectural Precedent applies to all areas and uses. Subsequent sections expand upon the base requirements. Our zoning officer investigates property maintenance code complaints. Our goal is proactive enforcement through open communication in order to achieve compliance. The Village Center area is envisioned to be developed in a style that promotes a traditional town center form. The Village Center Strategic Plan recommended a future development pattern, arrangement of land uses, and desired density. To accomplish this vision, the community has adopted this form-based code. The zoning map is above. Please call the community development department at 614-939-2254 if you have any further questions. What should I do if I have a zoning concern? Your concern is important to us, please contact the zoning officer by calling 614-939-2254, or by completing the form below. To request a zoning permit submit a completed application with fees and submittal requirements. For the residential permit application click here. For the commercial permit application click here.